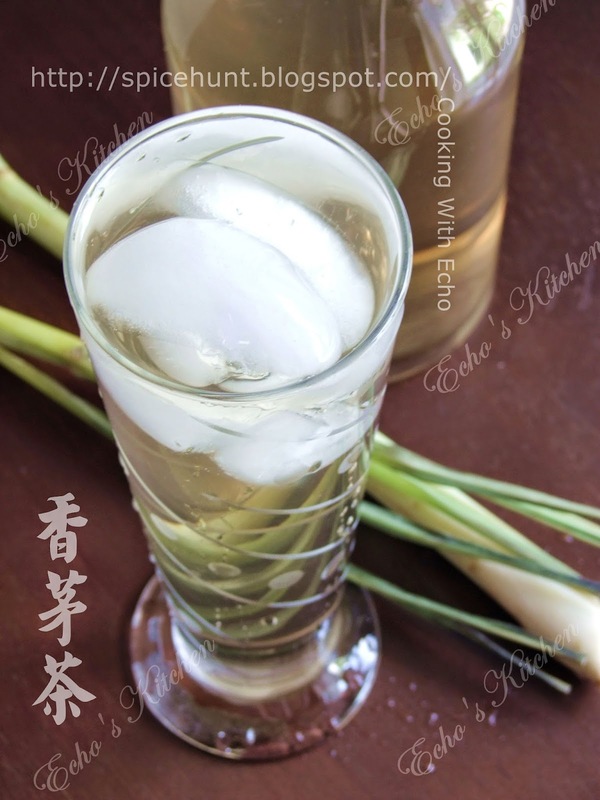 This summer I was hooked to a bottled lemongrass drink that sold mainly in health food stores, I had to get a bottle or two whenever I see it in the stores. 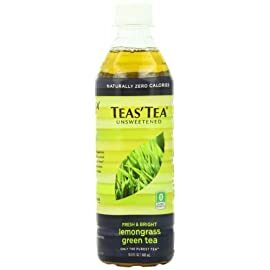 To my surprise, A too likes the tea, one day he was having sore throat and we were out doing some grocery shopping, I bought a bottle of this tea and he asked to try it, I let him and he gulped down almost half bottle! His throat gets much better the next day. 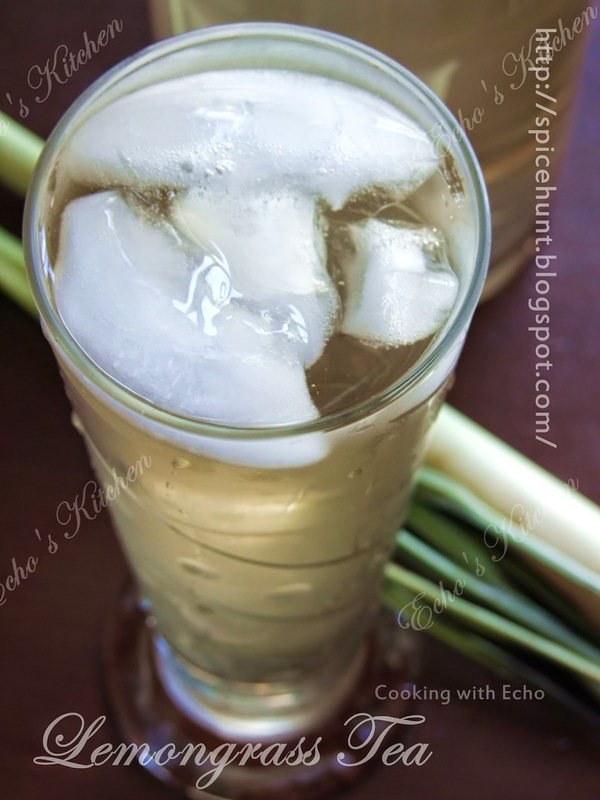 Since he and I loved the tea so much, I made it at home and enjoyed the tea over one hot summer afternoon. 1. 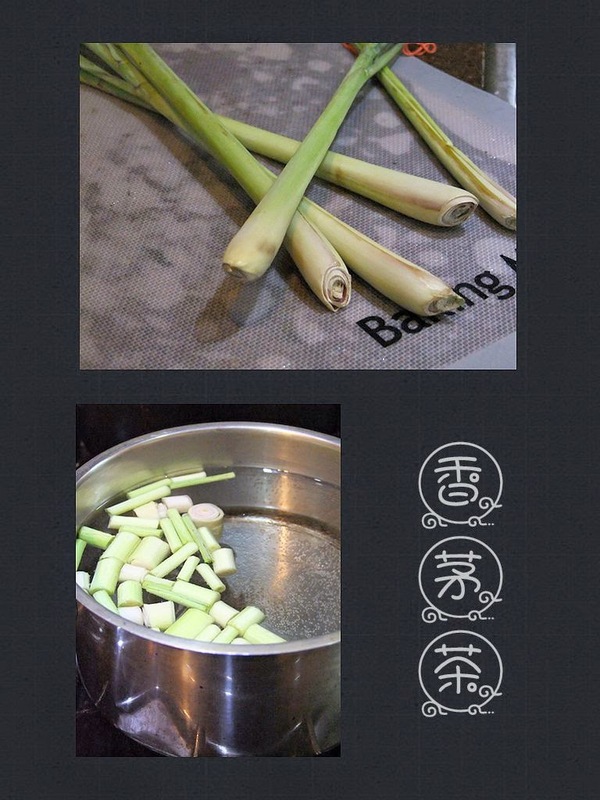 Boil lemongrass in water for a good 10-15 minutes, switch off the stove and let it steep further for another 10 minutes. 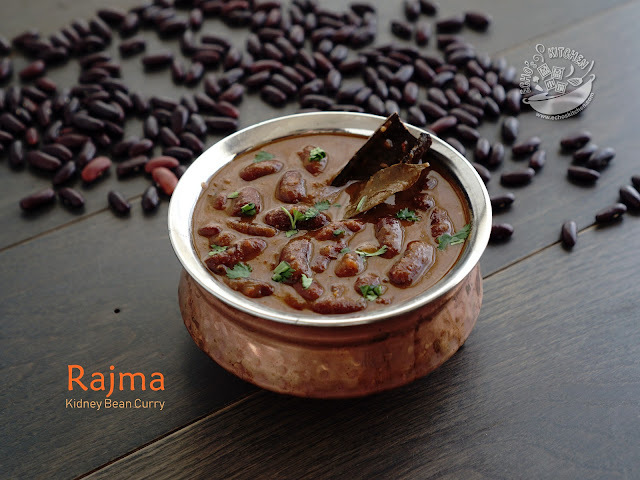 Serve as it is with some ice cubes or add some honey to it if you prefer.